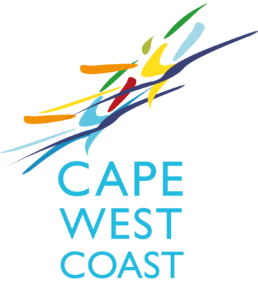 Using the Cape West Coast App find all the business info in and around the Paternoster area. This business info directory can also be found on the Cape West Coast website. Paternoster, meaning ‘Our Father’, ostensibly took its name from the heartfelt prayers of shipwrecked Portuguese sailors. 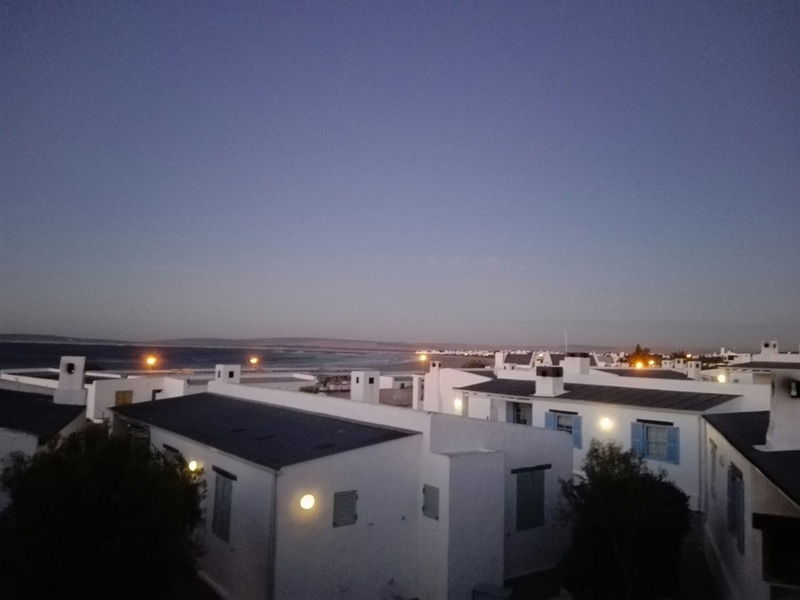 Although life is still closely associated with the sea and fishing industry, it is to this historic and peaceful little fishing village where the traveller comes to relax.